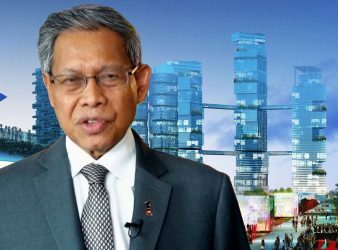 KUALA LUMPUR: The budget allocation of RM23.7 billion in terms of grants, soft loans and. 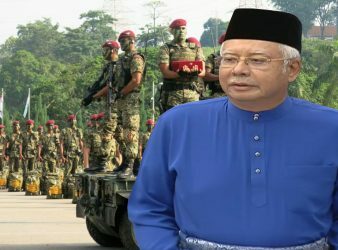 KUALA LUMPUR: The wish lists of the Defence Ministry have been materialised in the National. 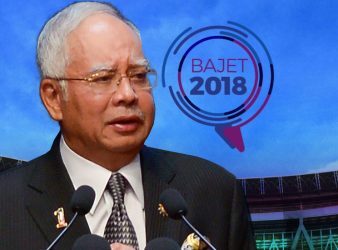 KUALA LUMPUR: The tabling of the National Budget 2018 by the Prime Minister, Datuk Seri.